RE-INVEST Partners and Modelling team attending the workshop. 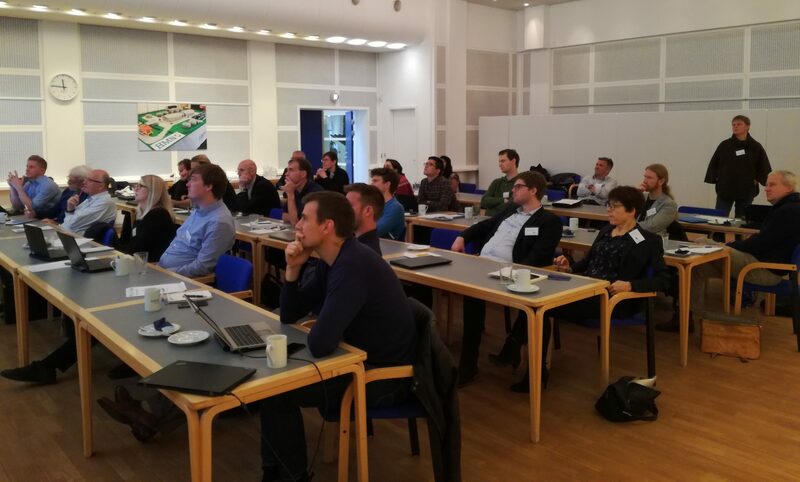 RE-INVEST organised a workshop on ‘Modelling the Gas Sector’ on 24 November 2017, at the HMN Naturgas I/S in Søborg. The modelling team partners had the chance to be introduced to the methodology concerning modelling fuel gas, while they were invited to provide their perspectives and share knowledge and expertise.